A recent study showed that if Utahns spent just 10% more on local businesses, it could keep up to $1.3 billion in our state's economy every year. 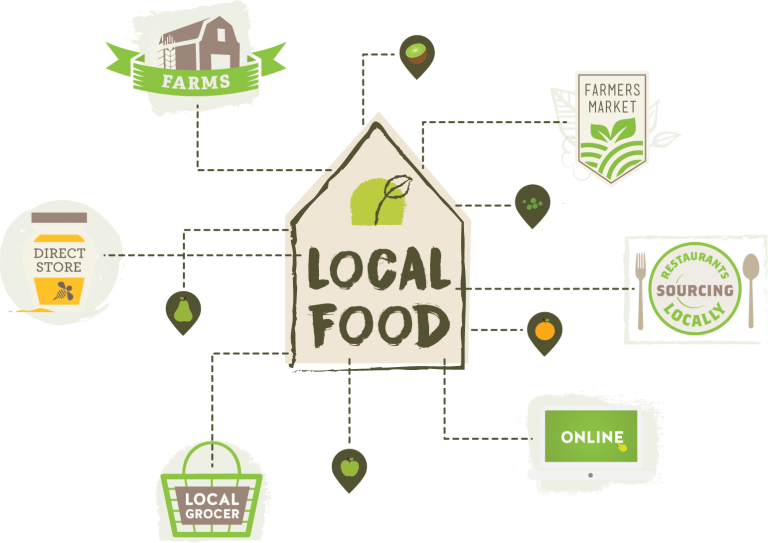 Supporting our local food producers creates more jobs for residents, provides extra tax revenues for local governments and provides you with products that simply TASTE BETTER! 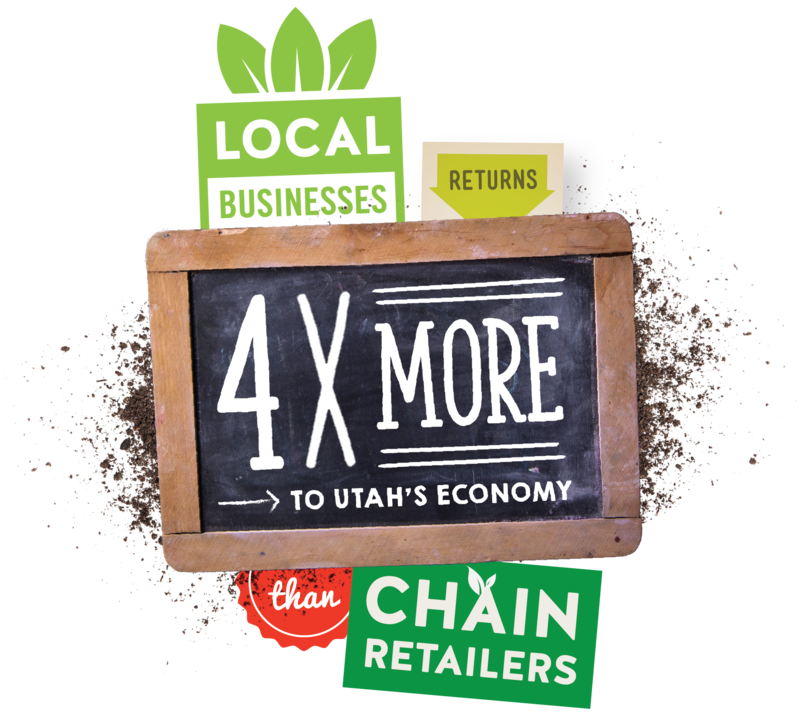 Studies conducted in Salt Lake City, Ogden and Wayne Counties show that locally-owned retailers return 55.3% of their revenue to the local economy. That’s compared to just 13.6% of revenue from national chain retailers. That means every dollar spent at a locally owned, independent business returns more than four times more to the local economy than a dollar spent at a national chain retailer. 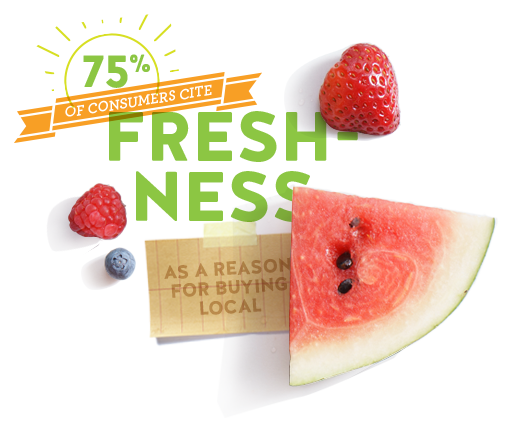 Food freshness is the primary reason why shoppers buy local according to the Food Marketing Institute's US Grocery Shopping Trends survey. 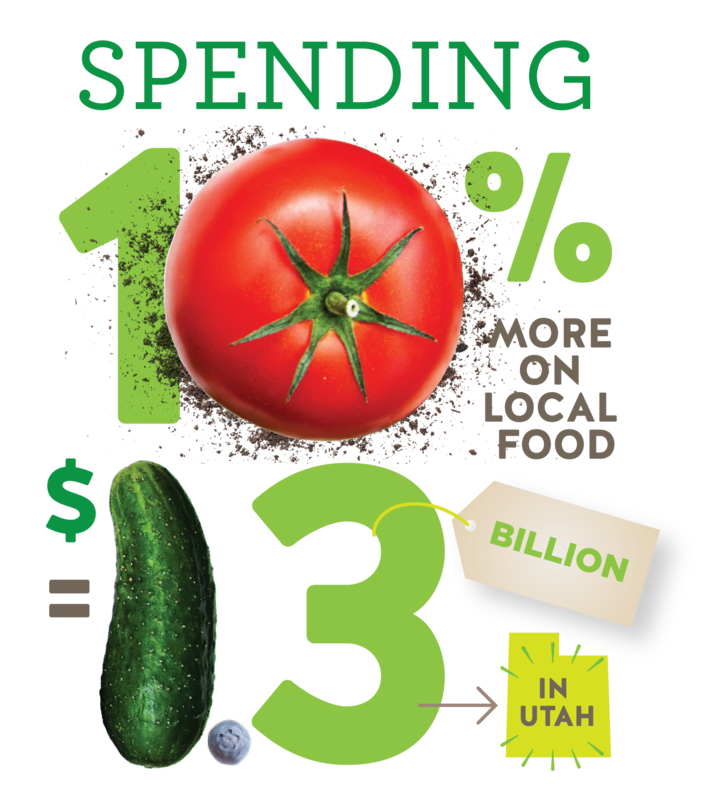 Whether it's farm-to-table produce or other locally made products—food made in Utah travels far less to get to your table. The extra fresh flavors in every bite are what set Utah's Own companies apart. This entry was last updated on October 12, 2018 .